On Tuesday, June 15, 2010, BS&E shareholder Scott Hamblin will participate in a Legal Panel presenting Legal Advice for Young Professionals. The program is a Professional Development Seminar organized by the Jefferson City Area Young Professionals group associated with the Jefferson City Area Chamber of Commerce. Topics will include Family Law (divorce, wills, prenuptial agreements), Leases, Real Estate Transactions, Choosing a Business Entity, Non-Compete Agreements and a Question and Answer session. Mr. Hamblin concentrates his practice in the areas of State and Federal criminal defense, personal injury law, and family law. 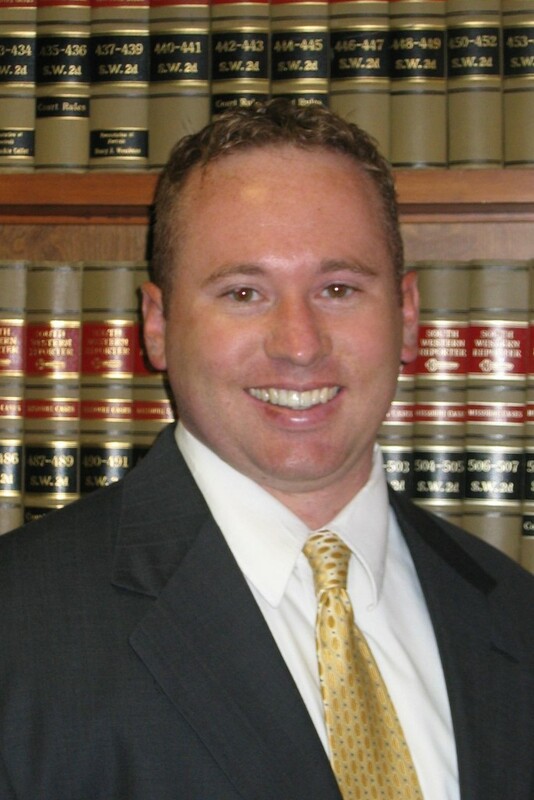 Scott routinely practices in mid-Missouri Circuit Courts as well as the United States District Courts and is a member of the Association of Trial Lawyers of America and the Missouri Association of Trial Attorneys.